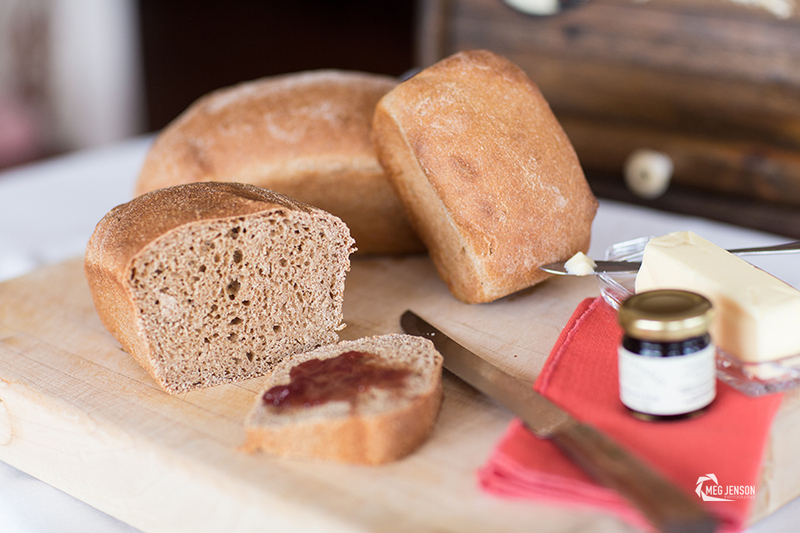 Every blog needs a good whole wheat bread recipe on it right? Well, this is mine- actually this is my friend Holly’s but I’ve been using it ever since she posted it and it’s my go to recipe for bread. I love trying new recipes but I realized I need to have some recipes that I ALWAYS use. Occasionally, I’ll try a new bread recipe and I’ve even done taste tests where I make this bread recipe against another one and this one wins in our house. I reduced the sugar slightly and omitted the vital wheat gluten. I was making it with the vital wheat gluten for a couple of years but finally got around to doing a taste test and we were quite happy with the bread with out the extra gluten. Everyone seems to be on a gluten-free diet so I figured I didn’t need the extra gluten anyways (very scientific reason huh?). 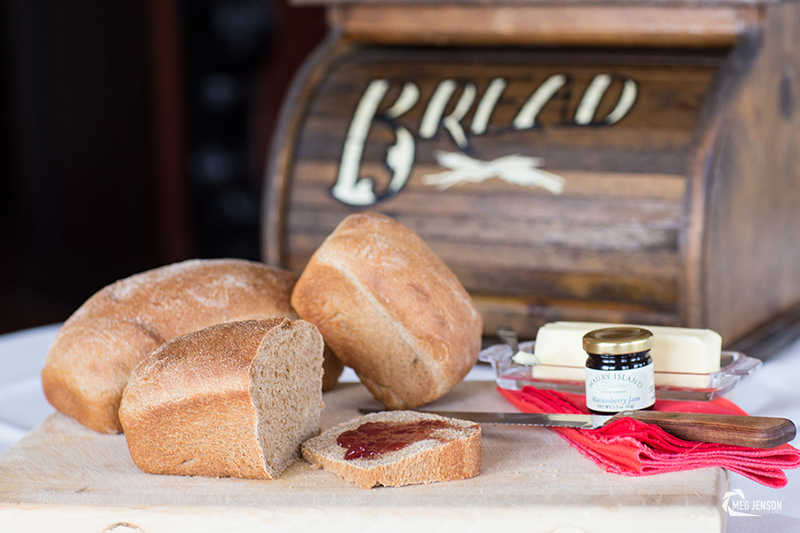 Here are a couple of pointers for making bread. If the yeast does not foam it probably means the yeast is dead (wasn’t good to begin with, or it could have been killed by too hot of warm) so throw the yeast water mixture away and start over. I’ve used yeast that hasn’t risen before because I was curious what would happen- and nothing happens the bread doesn’t rise. I normally use King Arthur’s brand. I have had success with other brands but did notice a slight taste/texture difference. I definitely noticed a difference in the amount of flour I use depending on the brand. It’s really important to knead your dough either by hand or by machine it helps the gluten strands link together. The texture of the dough changes as you knead the dough. The bread our family prefers (soft) tend to be on the wetter side. Good luck. I hope you love this bread as much as we do. Preheat the oven to 350 degrees. Combine the yeast, water, sugar and oil in a bowl for 5-10 minutes until the yeast foams. While waiting for the yeast to be activated, combine the salt and 6 cups of flour to start with. Pour in the water/yeast mixture and start kneading (either with your hands or by machine). When I use a machine it takes about 5 minutes. If I use just my hands I’m kneading for about 8 minutes. Gradually add more flour if needed. You want the dough to be pulling away from the sides of the pan. Cover the bowl and allow dough to rise until double it’s size (about one hour). Punch the dough done and knead for a couple minutes more. Divide the dough into three separate loaves. Place each loaf in a greased (I use Pam) 8.5 inch x 4.5 inch pan. Cover again and allow the loaves to rise (30-50 minutes). Bake in the oven at 350 for 25-30 minutes until the top is golden brown. 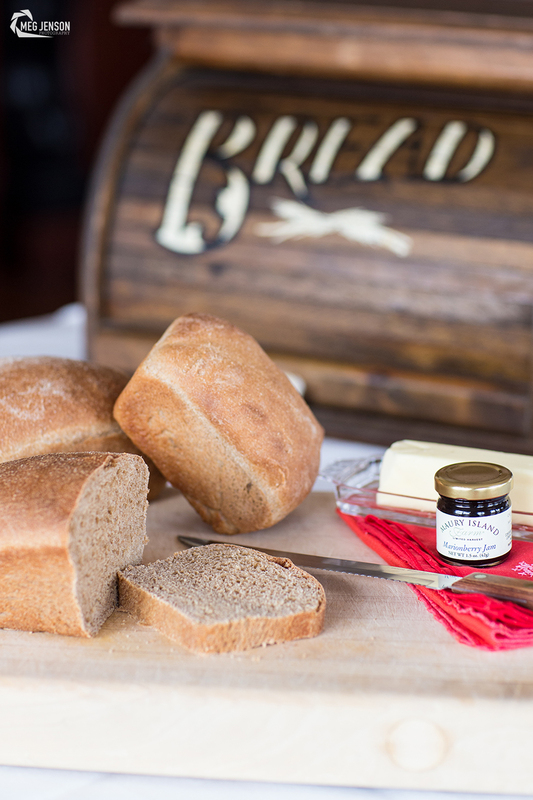 Warm bread is one of the best tastes in the world.